↑ Morton, Oliver (2002). 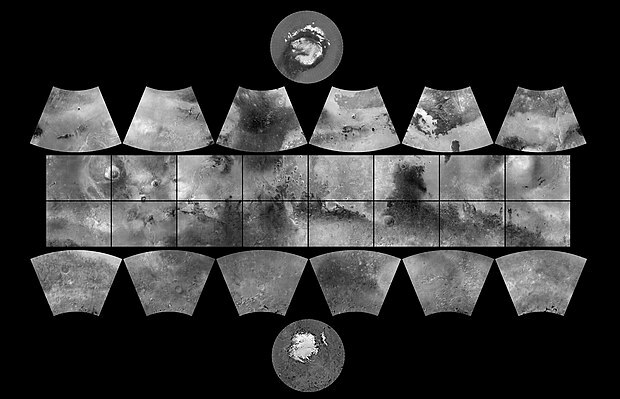 Mapping Mars: Science, Imagination, and the Birth of a World. New York: Picador USA. पृ॰ 98. आई॰ऍस॰बी॰ऍन॰ 0-312-24551-3.